Mandalas are essential to the practice of Buddhism, and have been found in parts of Asia dating back to as early as the 4th century. Tibetan Buddhist sand paintings are some of the most majestic examples of how the creation of a mandala combines artwork and meditation. Monks spend a significant amount of time placing tiny grains of sand into the form of a geometric mandala. After completion, the sand is recollected and dispersed, as a reminder of the nature of life. However, mandalas have been found in cultures all around the world. In Hinduism mandalas are used to represent the realms of the deities, and many of the stained glass windows found in Christian churches encapsulate figures in a geometrically colored sphere. Native Americans in both North and South America use the circular symbol in both ritual and physical form. In the early 20th century early practitioners of the modern form of psychotherapy began to use mandala forms derived from ancient practices as a way to help patients focus on grounding themselves and finding a peaceful meditative force. 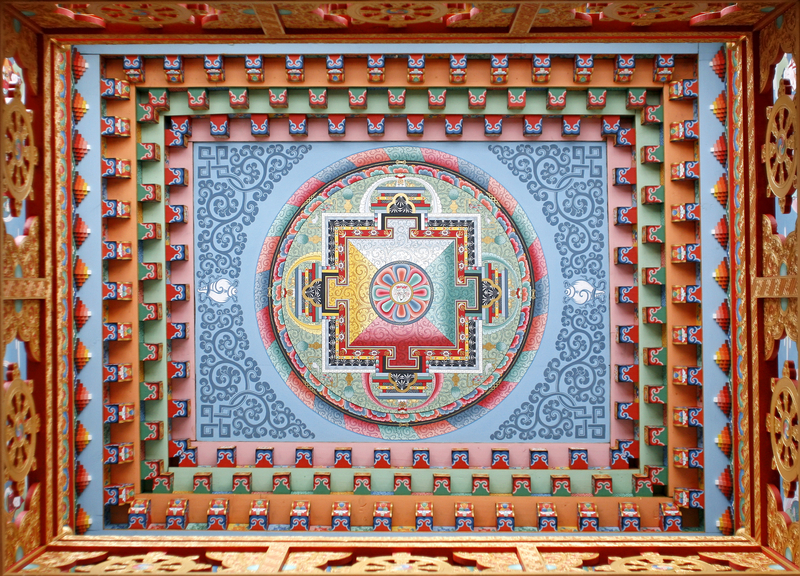 Many contemporary Buddhist practitioners continue to make forms of mandala art today. These are typically created through the same process and routine that was followed centuries ago, and are primarily meant as a form of focus and meditation, as opposed to an aesthetic piece of artwork. However, in recent years there has been a resurgence of interest in art of this style, with some brilliant examples of anonymous Tantric paintings being shown at some of the world’s biggest art events, now available for collectors. Perhaps inspired by this beauty, there are many contemporary artists who have used the geometry and spiritualism of the mandala in forms of art that are meant to be displayed to a viewer. Anish Kapoor is a well-known contemporary Indian artist, and he often connects with his heritage by creating abstract installations that reference traditional mandalas. Often made of a reflective surface, Kapoor’s mandalas allow the viewer to connect with the artwork on multiple levels. With the advent of technology there have been more ways to create geometric mandalas that represent the modern age while still retaining the meditative focus that the original creators sought to capture. Even graphic artists choose to use mandala-style representations for some forms of corporate branding. Creating a mandala is all about reaching a higher stage of enlightenment through meditation and symbolic practice, but it requires neither religious nor art training. 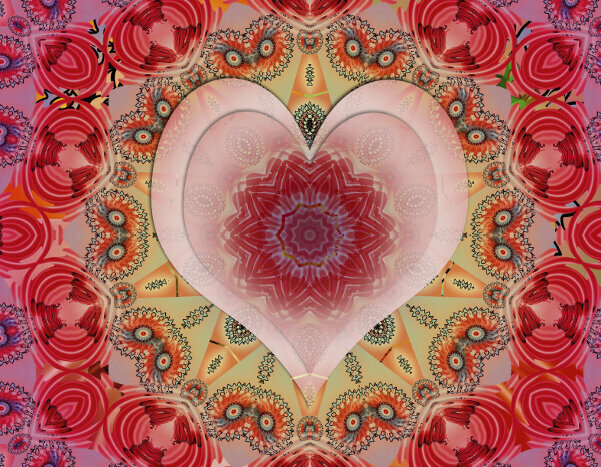 There are a number of ways to make a mandala to help achieve personal transformation. Purchasing Mandala artwork for the home or office is a great way to infuse a space with a grounded sense of meaning, and as a way for everyone to reap the daily benefits of engaging with the geometric form. When looking for artwork for sale, there are online resources that offer a selection of pieces, some historic originals and others reproductions. There are also galleries throughout the world that specialize in Buddhist forms of art, and many make it easy to view and buy the perfect piece.